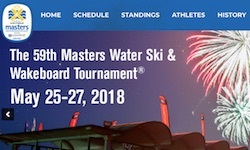 Orlando, FL (May 23, 2018) -This weekend Nautique Boat Company will provide waterski and wakeboard fans worldwide with the chance to catch all of the action from the 59th Masters Water Ski & Wakeboard Tournament® presented by GM Marine Engine Technology LIVE via masterswaterski.com. The most prestigious event in all of watersports will be held at beautiful Callaway Gardens in Pine Mountain, Georgia with coverage beginning Friday morning at 8:00 AM EDT and running throughout the weekend. Viewers can experience the event from a multitude of roaming cameras so that everything on the water, on the beach and behind the scenes won’t be missed. This in-depth coverage will include athlete interviews, walkthroughs of the interactive booths and displays from our event sponsors, and all of the action behind the all-new Ski Nautique and the award-winning Super Air Nautique G23. You can also stay up to date with results and happenings during the weekend from Nautique’s social media outlets via Instagram, Facebook and Twitter accounts (@NautiqueBoats). 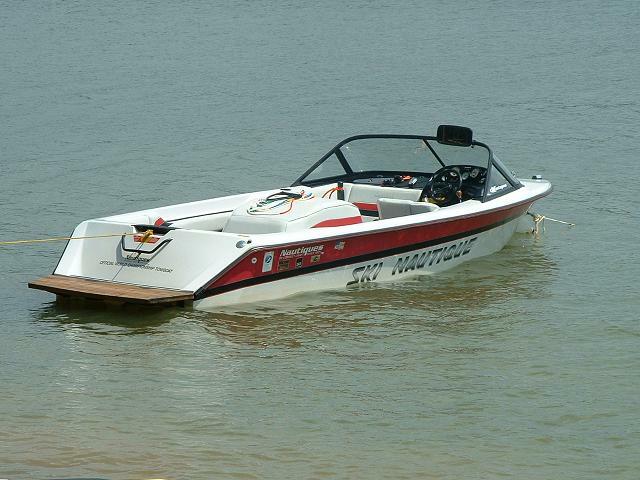 Follow Nautique Boats to get even more in-depth coverage during the 59th Masters weekend! For those that have been to this event is it worth attending? I thought about taking the family on Sunday if the weather is nice. I always want to go but never do because I want to be in my boat on the water. I need someone to convince me it is worth attending! Plus is there a section for PN members?!?! It is always a fun event. The weather this year looks rainy though. There are many PN and CCF members here every year. Always a great place to talk boats! I set up the PN G23 at the event today.